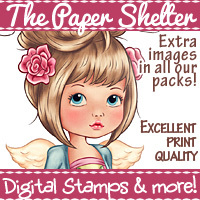 The Paper Shelter has the most amazing digital images and also digital papers. And they are offering the winner a $10 gift certificate!! 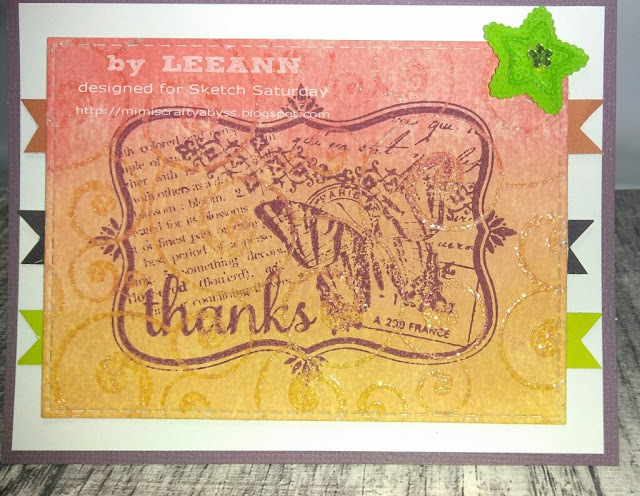 Unfortunately I was unable to use the Paper Shelter items for this post as my printer was giving issues, so what I have made consists of a background stamp from Joy Clair heat embossed and then a distress ink blend. I then used a Hero Arts stamp from the Art of the Card set dated 2012 in the center. I hope you have enjoyed this project as well as the rest of the teams. Thank you so much, and Happy Holidays.